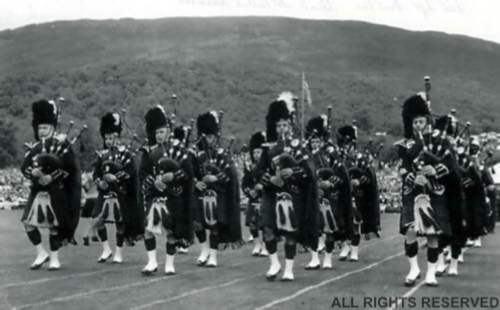 Suddenly, and immediately following their performance in Grade One at this years World Championships, Tayside Police Pipe Band have decided to disappear into oblivion. 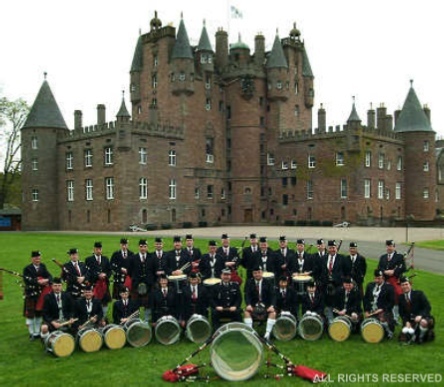 This band has a long history dating back to 1905 and has a background full of service to the Dundee community with a number of honourable members during that time. 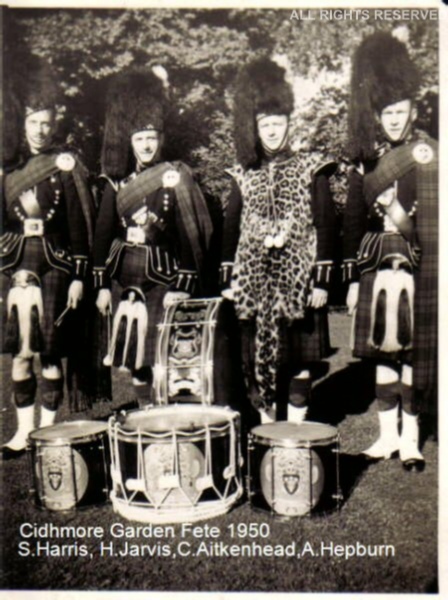 In it's past, the band has seen success and this is not the first time that it has gone down to a very low level. 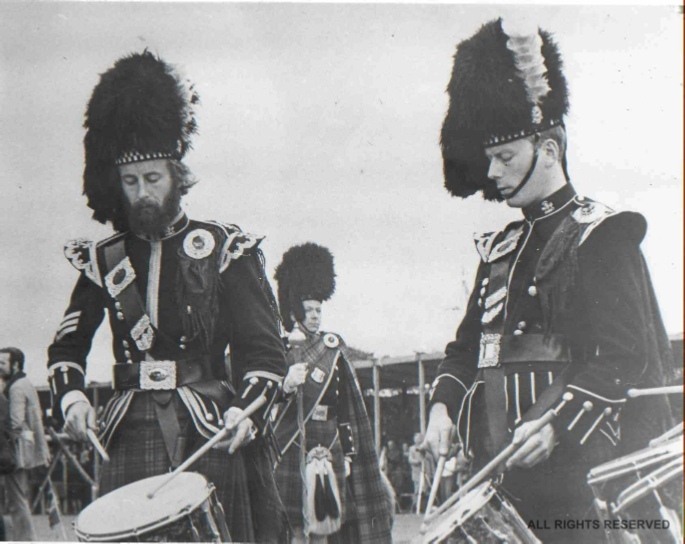 The Band having been in virtual hibernation, but still surviving, the Chief Constable in the late 1960's pulled out all of the stops and brought in a new Pipe Major in Ron Mackay who was given the task of reviving the band and making it a competitive unit with visible local ties. 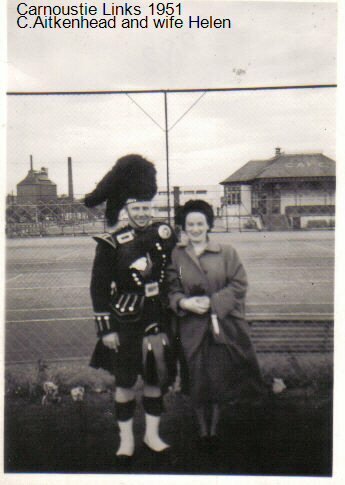 This was done with the arrival of new Police and Fire Brigade members. The only early flaw was when they were placed in Grade 2, when Grade 3 might have served their purpose better at this early stage. 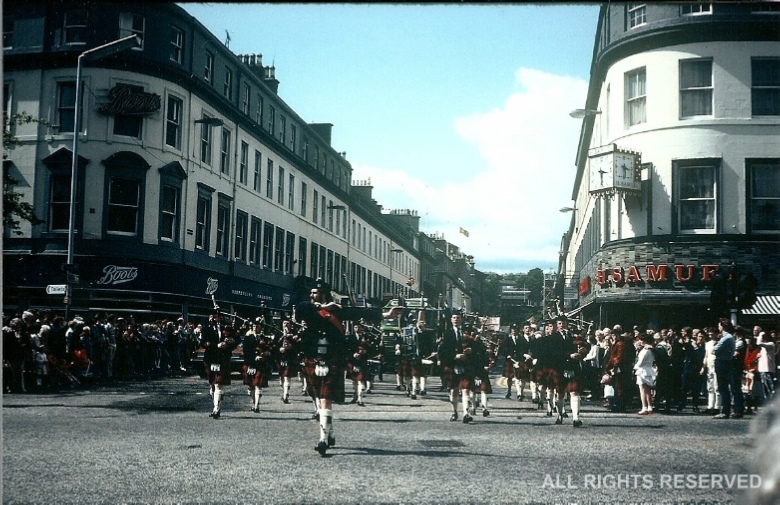 at the head of the Students "Rag" parade for charities. Third row. 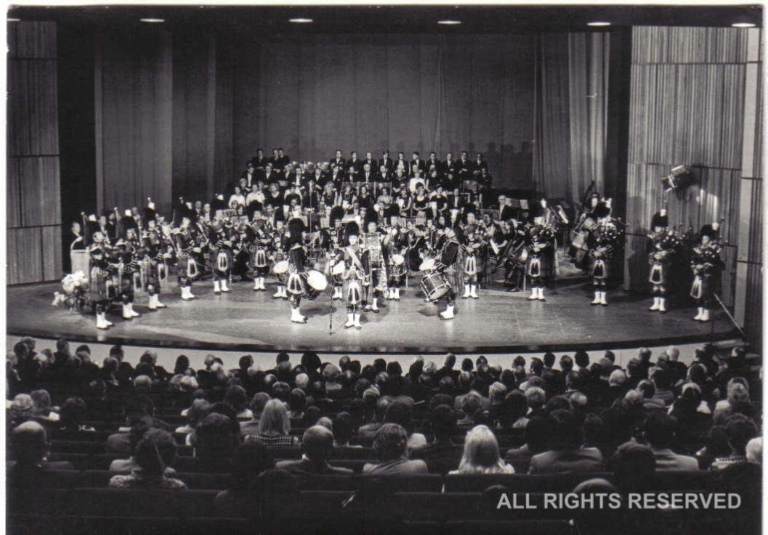 Frank Donald, Stewart Stirling, Kenneth Copeland, Gordon Dickson. Second row. 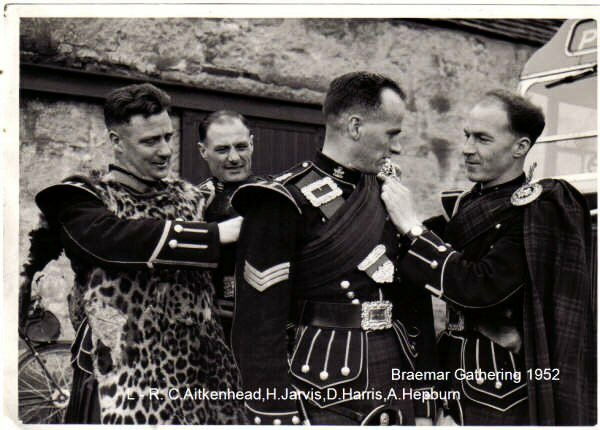 John Ogilvie, Keith Leask, Thorfin Drever, Duncan Elwood, Kenneth Leask. 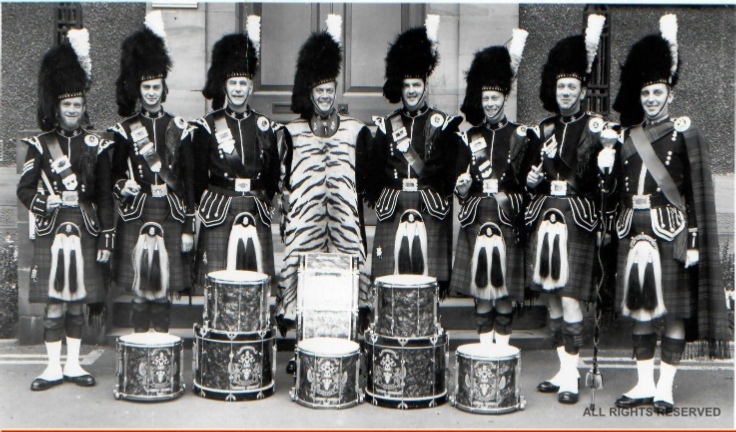 Front row L to R P/M Gordon Rogers, P/Sgt Stewart Davidson, Fred Duncan, Stewart Robertson, Tom Deas, D/M Duncan Brooksbank. 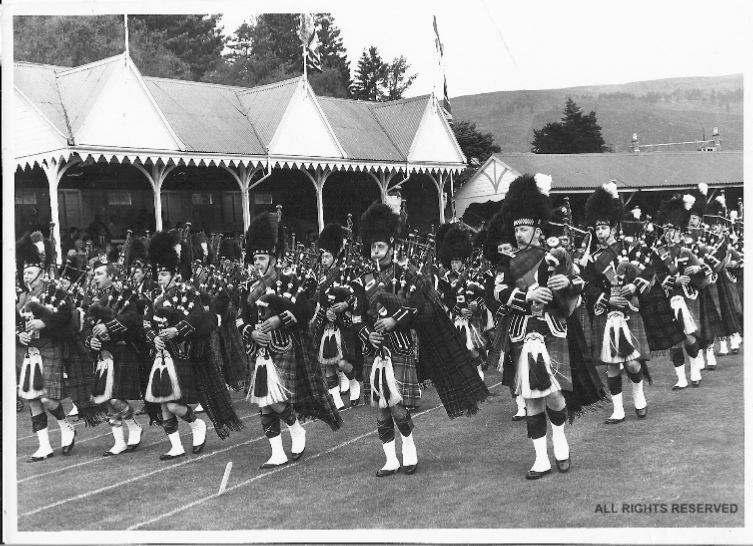 This Photo appeared in"The Pipe Band" magazine of the R. S. P. B. 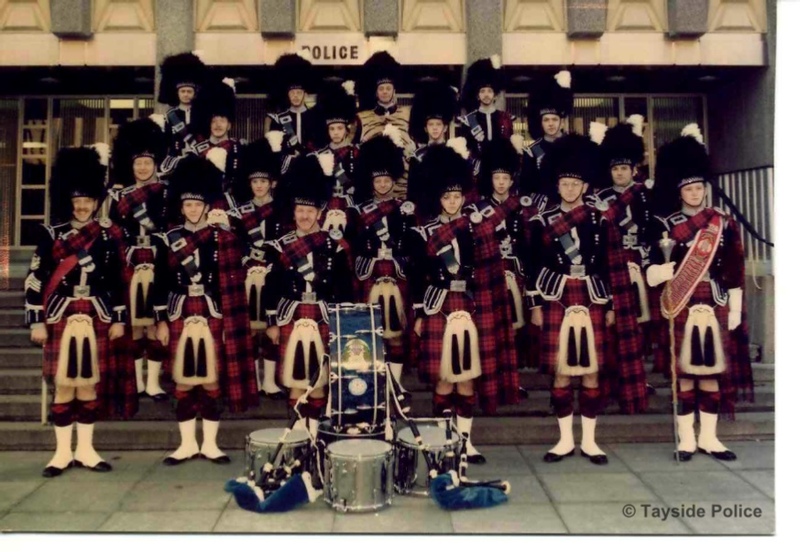 A.
Tayside Police take the right flank of the photo with Pipe Major Gordon Rogers in front followed by Pipe Sergeant Stewart Robertson, Stewart Davidson, and Tom Deas. 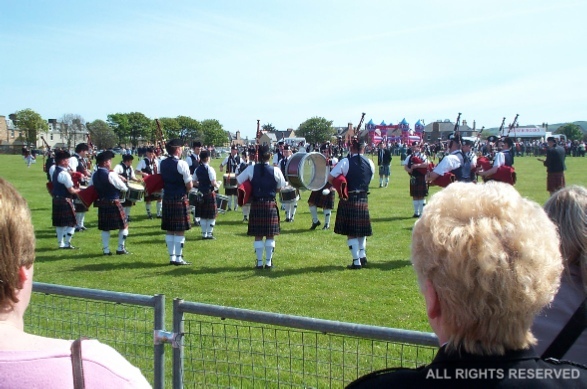 Hazelhead Games, Aberdeen, and two Police drummers warming up. 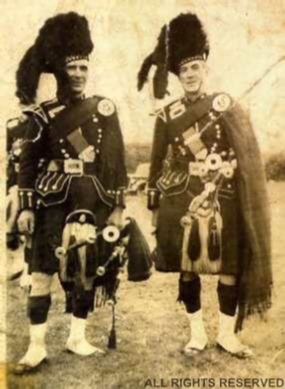 Following years with Bullionfield and the NCR band, here we have two talented players lending a hand in the Police. 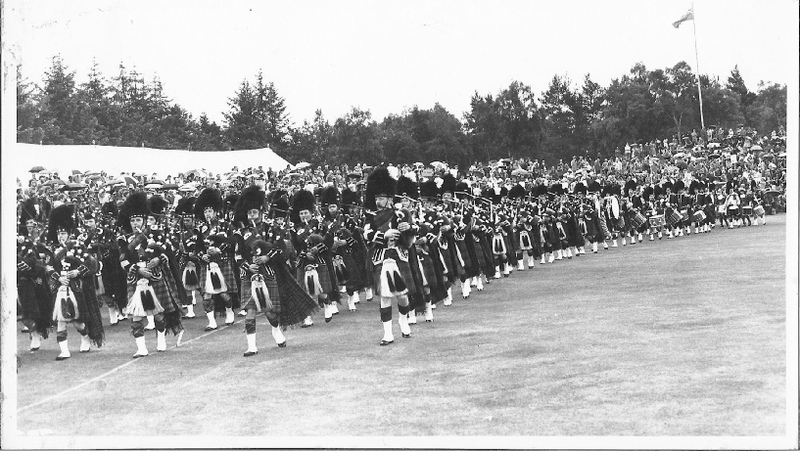 Braemar Massed Bands with Tayside Police Taking the full right flank.